For International Pixel-Stained Technopeasant Day I’ve posted two free stories. Each contains a nice illustrative photo, and some attempt at elegant presentation. Peas and Carrots, was originally published in Realms of Fantasy, Feb 2005, and is one some nice people seemed to like. It also one of three stories I presented to SFWA to obtain my active membership status. 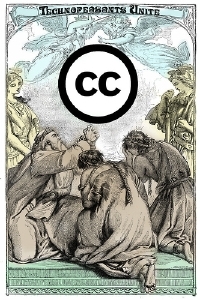 Both stories are released under a Creative Commons License. Find links to other participants’ stories here. Update: I’ve decided to close comments now, because of all that spam this post has attracted!